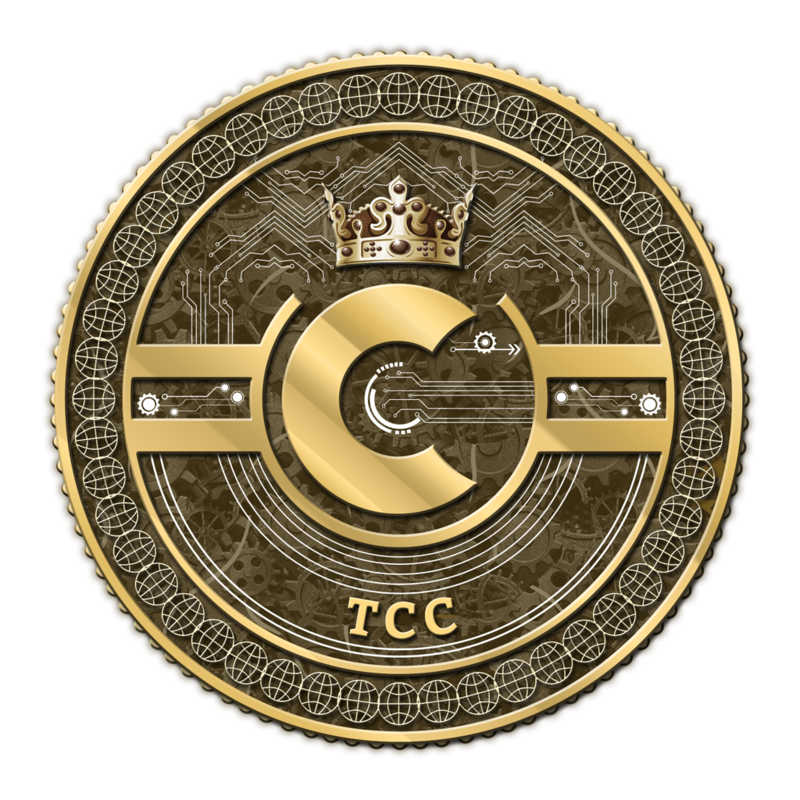 Please note that this only changes your TCC wallet password. It does not change your TCC passphrase which is required to unlock or send transactions. Copyright © 2017 | tccworld.org. © All rights reserved.